A formally audacious and deeply moving memoir in three timeframes, Jonathan Lichtenstein’s The Berlin Shadow tells the story of his father’s escape as an unaccompanied child refugee from Berlin to Britain in 1939; the author’s youth in rural Wales; and the contemporary journey that unites father and son as they travel to present-day Berlin to confront the event that has dominated both their lives. 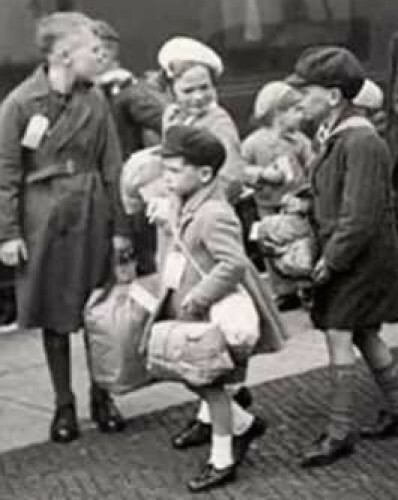 It is also a timely celebration of the Kindertransport, an organised act of altruism that – against considerable domestic opposition – saved the lives of 10,000 children. Jonathan Lichtenstein is an award-winning playwright whose stage plays have been performed around the world. Scribner Editorial Director Rowan Cope acquired UK & Commonwealth rights from Jonathan Conway at Jonathan Conway Literary Agency in a pre-empt, for hardback publication in early 2019.